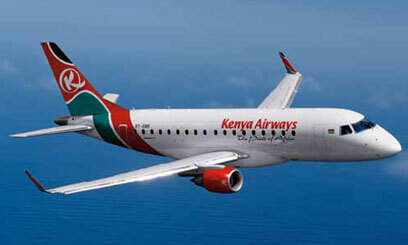 Kenya Airways (KQ) flights schedule is now back to normal after pilots under their union, Kenya Airline Pilots Association (KALPA) reinstated its goodwill on Sunday. This is after consultations and agreement with the Kenya Airways management on the dispute on interpretation of some operating procedures that led to the withdrawal of the goodwill. Goodwill is when pilots are voluntarily available to work for certain hours during off time but within legal limits as approved by the Kenya Civil Aviation Authority (KCAA). “With the goodwill reinstated by KALPA, we are now working expeditiously to ensure normal services resume and expect all scheduled flights today to be crewed for operations,” noted Kenya Airways Chief Executive Officer Titus Naikuni. “The Management of Kenya Airways therefore wishes to reassure our customers, stakeholders and the public at large that the airline is working to ensure that normal operations resumes immediately and sincerely apologize to all the affected passengers,” Naikuni added.